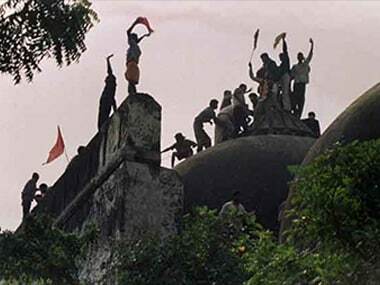 Ayodhya/Faizabad: Two additional district judges have been appointed as observers at the Babri Masjid Ram Janambhoomi site in Ayodhya by the Allahabad High Court. The observers are additional district judge, Basti, Irfan Ahmad and Faizabad, Amarjeet Tripathi. They will submit fortnightly reports to the Supreme Court on the disputed site's status quo and the adjacent excess area that was acquired. 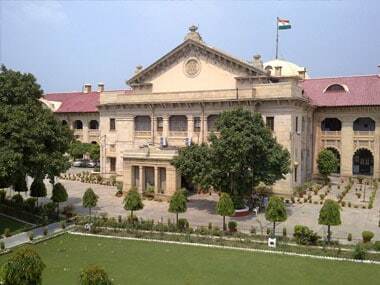 Faizabad divisional commissioner and receiver of the disputed site, Manoj Mishra told PTI, "On the apex court's instructions, the Allahabad High Court appointed the new observers." The judges will start their job as observers from Sunday, he said. A three-judge special bench of the apex court had on 11 September ordered to replace judges TM Khan and SK Singh who were appointed by the high court in March 2003, during an excavation conducted by the ASI at the Babri site. The bench headed by chief justice Dipak Misra passed the order after senior advocate Rakesh Dwivedi, appearing for the Allahabad High Court registry, informed it that one of the observers has retired and the second one elevated as a judge of the high court. 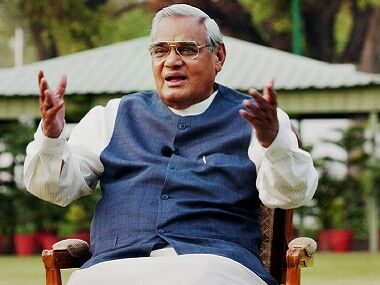 The apex court had on 11 August said it would commence the final hearing in the longstanding dispute from 5 December, the eve of 25th anniversary of the Babri Masjid's demolition. The court had reached a consensus on commencing the hearing on a total of 13 appeals filed against a 2010 judgement of the Allahabad High Court in four civil suits. 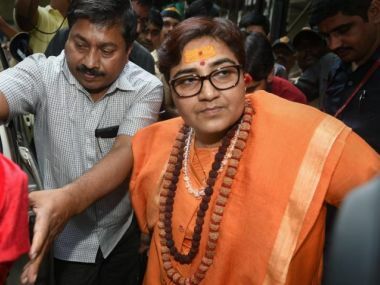 The high court had ruled a three-way division of the disputed 2.77 acre area at Ayodhya among the parties the Sunni Waqf Board, the Nirmohi Akhara and Lord Ram Lalla (deity).